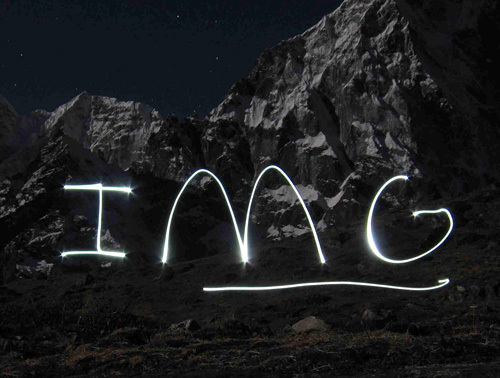 Trek through the incredible Cordillera Huayhuash this July with IMG for 10 days. Rated as one of the most beautiful trekking experiences in the world, this high altitude trek will traverse nearly 90 miles through 8 high altitude passes, the highest at an impressive 16,700'. 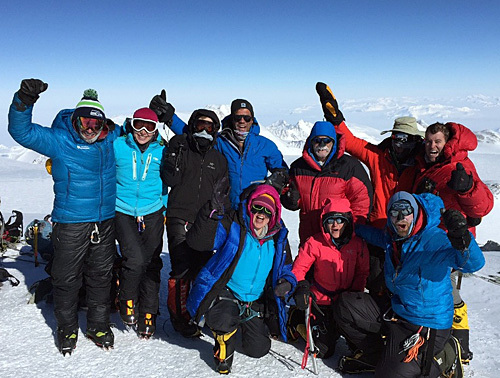 In transit, our group will have incredible views of dozens of peaks, many over 5,000 and 6,000 meters. 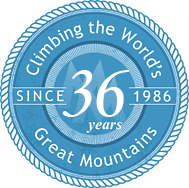 This traditional style trek is suitable for new and experienced trekkers alike and for climbers who wish to delve into a solid high-altitude trekking routine. It's a perfect choice if you've completed our Machu Picchu trek, Kilimanjaro, or if you've backpacked on some challenging overnight trips and are looking for a wonderful adventure. One of IMG's veteran guides will lead the trip, in addition to local guides who we've worked with for years. The trek itself is a rugged experience, following a good trail at times, which includes some rocky walking and more challenging sections. Steeper ascents and descents will take our group through the many passes, hopefully rewarded with good weather and many photographic opportunities. The entire trek is mule supported and the mules do the 'heavy lifting' of group and overnight personal gear, allowing team members to walk along for the entire experience with a light pack, carrying only the essentials for the day. 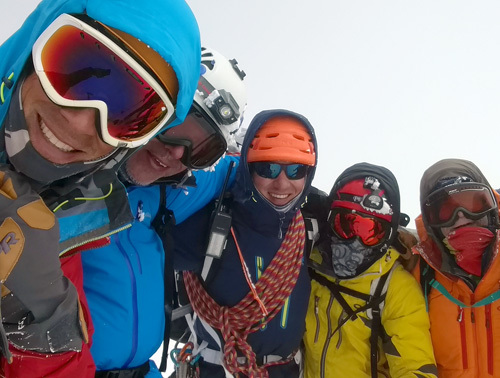 With 8 high passes over 14,000' to nearly 16,000', our pace will be reasonable, allowing trekkers to ascend each challenge with confidence and strength. 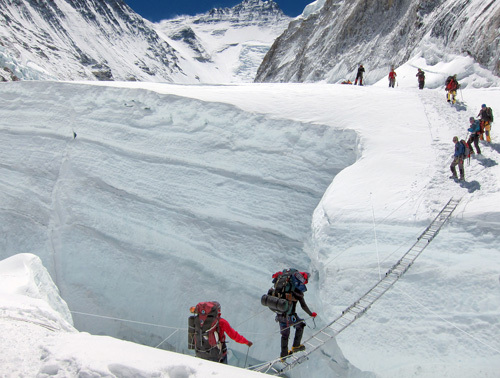 Camps will vary in altitude from near 13,000' to 14,800' for the length of the trip. 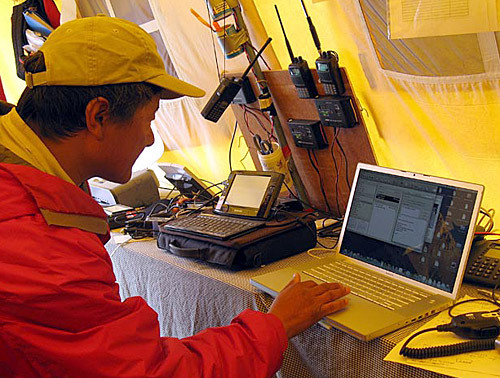 Noting this, trekkers will need to be fit, healthy, and rested upon arrival in Huaraz, our base of operations (10,200'). Our hotels and camps will include double-sleeping accommodations (single upon request), and a full dining experience during the trek, complete with dining tent, a full table and chairs. Our local cooking staff will prepare a whole-foods based cuisine that will nourish the team and energize us for each day's trek. The trip begins in Lima, Peru. After an early morning arrival, we'll begin our journey to Huaraz in northern Peru in a private bus, stopping along the way as needed to enjoy the 8-hour scenic drive. Air travel between Lima and Huaraz is possible, but not recommended due to the size of the airport, weather and aircraft load restrictions. A nine-day trek around the Northern Cordillera Huayhuash with two pre-trek acclimatization hikes. The trekking is non-technical, but our travels will take us off the beaten track and into a spectacular part of the Peruvian Andes. Mules and porters will transport a large part of your gear during our trip, to make the experience more enjoyable. A small cook staff will accompany the trek team. Ample time to comfortably acclimatize to the higher altitude. Private vehicle with driver for all transfers. Your leaders will meet you at the airport in Lima and transport you by private van/bus directly to Huaraz and return. Trip leaders supervise every step of the journey for your travel security and comfort. 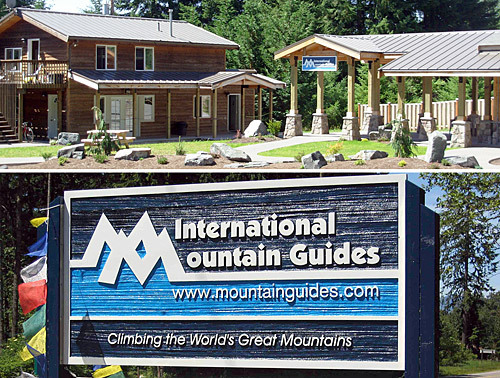 Transportation with the group to and from the trailheads is included, in addition to all hotels and lodging during the trip itinerary. In addition to our IMG leader on this trip, this trek will be accompanied by a local veteran guide knowledgeable of the geography, history and culture of the area. 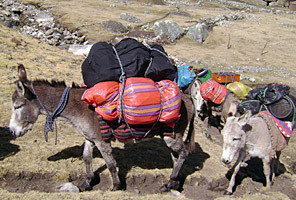 During the trek portion of our program, we will use mules to transport our gear and supplies. This permits us to enjoy the walk each day, as we move along unencumbered, free to take photos and investigate our surroundings. Meals will be served by our experienced cook in a dining tent set up for your comfort during breakfast and dinner. Please see the IMG Peru Trek PDF for more details.